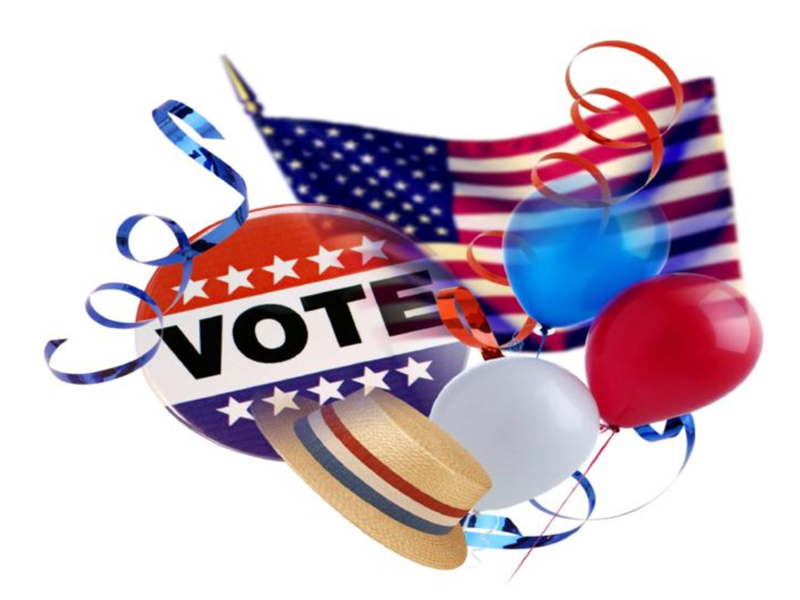 Notice is hereby given that the Primary Election will be held Tuesday, August 3, 2010 from 7:00 a.m. until 8:00 p.m. Please contact your City / Township Clerk for information regarding Absentee Ballots. The last day for Absentee Ballots to be mailed is Saturday, July 31, 2010. AV Ballot Applications are available online or at your local Clerk’s office.